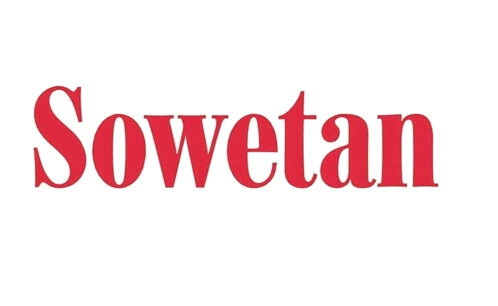 The Sowetan is an English-language South African daily newspaper that started in 1981 as a liberation struggle newspaper and was freely distributed to households in the then apartheid-segregated township of Soweto, Johannesburg, Gauteng. It is currently one of the largest national newspapers in South Africa. Most of the populace regards it as having a left-leaning editorial tone.